More than a hundred people joined a protest at the University of London in solidarity with striking outsourced workers, who are demanding equality in the workplace. Dozens of outsourced workers went on strike in an ongoing dispute about their employment rights at the university. A range of workers, including cleaners, porters, security officers, receptionists, gardeners and audiovisual workers walked out, in what was described by the Independent Worker’s Union of Great Britain (IWGB) as “the biggest strike of outsourced workers in the history of UK higher education”. Gathering outside the University’s Senate House, the workers demanded to become direct employees of the university. While they are technically employed by outsourcing partners such as Cordant Security and Cordant Services, Dr Jason Moyer-Lee, general secretary of the IWGB, described the contractors as “glorified middlemen”, and claimed the University of London was the “de-facto” employer as it set most of the terms about pay and conditions. The workers are seeking the same terms and conditions as their in-house colleagues, which include a workplace pension and equal entitlement to holiday, sick, maternity and paternity pay. “They could’ve solved the problem very easily, I only wanted to change my supervisor – they weren’t treating me well, she used curse words against me and there were bad conditions and punishments and it caused depression,” she added. 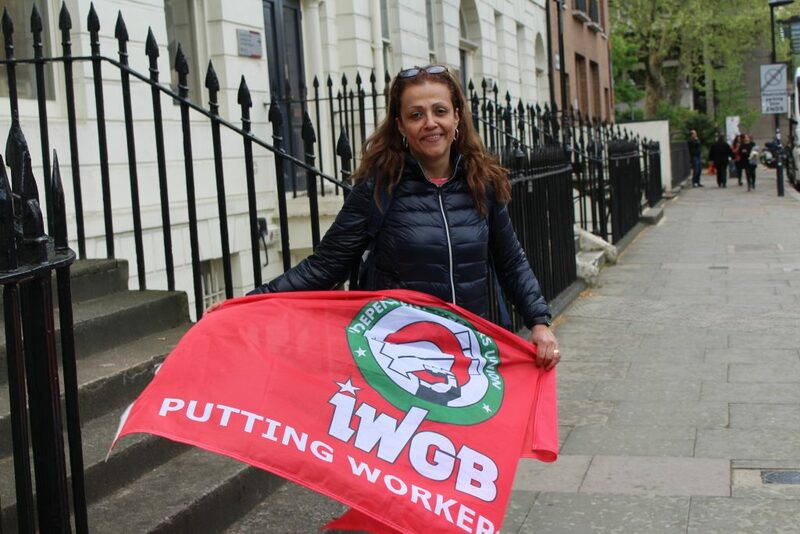 The industrial action is the latest escalation in the IWGB’s ‘Back In-House’ campaign. The campaign, supported by Shadow Chancellor John McDonnell MP and Green Party co-leader Jonathan Bartley, is calling for an end to outsourcing and zero hour contracts. 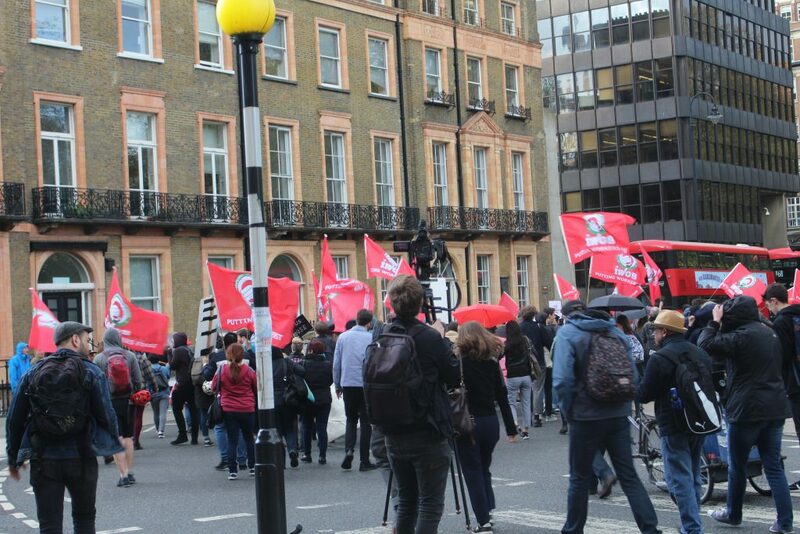 Previous strikes and protests have forced the University of London to review its facilities management contracts, but they have continued to deny the outsourced workers a collective voice in the process. You shouldn’t treat two sets of workers differently. There are also all sorts of issues around ethnicity. 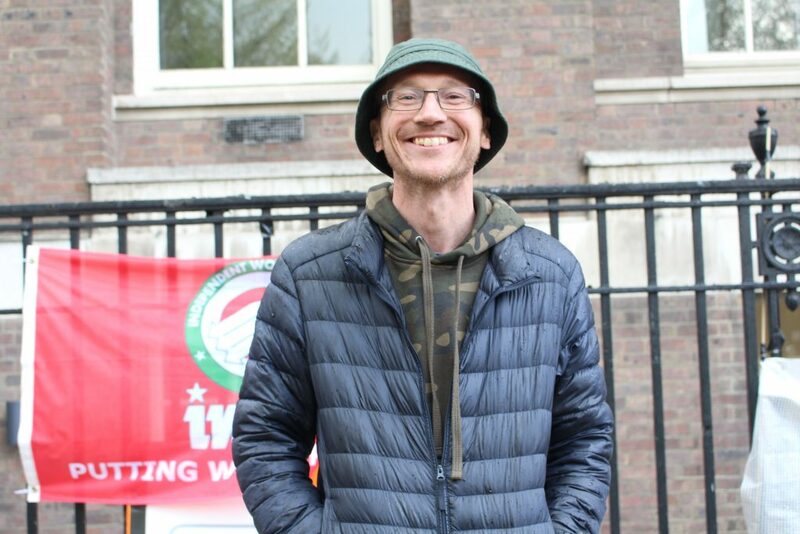 Danny Millum, the University of London branch secretary of the IWBG, said the campaign was about “basic fairness for workers”. So What Are the Human Rights Issues at Stake? Article 11 of the Human Rights Convention protects the right to freedom of assembly and association, including the right to form trade unions. In November, the union filed a case to improve the trade union rights of the outsourced staff. They argued that denying the workers from external companies the right to collectively bargain with the university over pay and conditions was a breach of Article 11. Outsourced staff are also more likely than employees to suffer from wage deductions, discrimination and bullying in the workplace. Article 14 protects all of us against discrimination – including in the workplace. While the Central Arbitration Committee refused to hear the case above, the IWGB have filed for a judicial review of their decision. If the action is successful, a precedent will be set for outsourced workers across the country to exercise their right to protest for better and fairer conditions. Lucy is in her final year studying English Literature at University of Leeds and aims to pursue a career in journalism. She writes for several student publications and has volunteered with Amnesty International and Student Action for Refugees. Passionate about sharing people's stories, she has a keen interest in mental health, gender issues and social equality. View all posts by Lucy Milburn. Embedding human rights in healthcare is vital - and lots of groups agree. 40% of Private Hospitals Failing Patient Safety Standards - Can Human Rights Help? A leading body has found two-fifths of private hospitals aren't meeting basic patient safety standards.